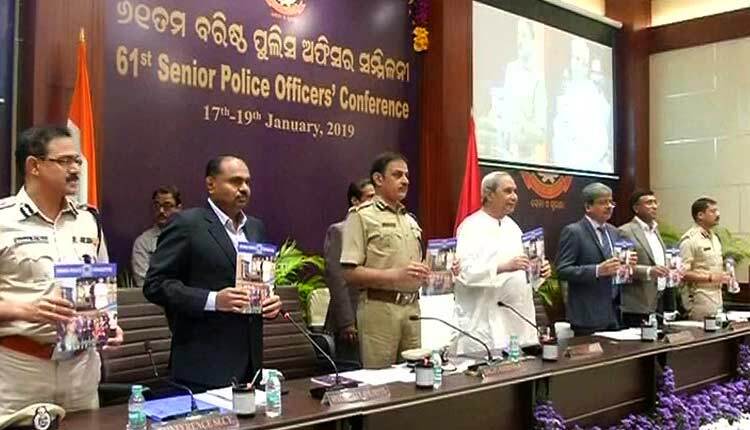 Bhubaneswar: Chief Minister Naveen Patnaik today congratulated Odisha Police on effective tackling of left wing extremism, social awareness through PAREE and smooth conduct of Hockey World Cup-2018. Patnaik also launched the ‘Arakshi’ mobile application on the occassion. The application will help the officers to conduct paperless investigation. Speaking at the valedictory event of the three-day 61st Senior Police Officers’ Conference, Chief Minister Patnaik emphasised on modernization, tech, skill upgrades and augmenting of logistics. He directed police officials to focus on protecting rights of women, children, weaker and vulnerable sections of society. Praising new counselling centres in 19 districts to deal with problems of women and children, he urged all remaining districts to open the same.